Very proud to announce that senior girls volleyball player, Maddy George, has accepted an athletic scholarship to attend DII Pitt – Johnstown. UPJ won the PSAC conference title this year and qualified for the NCAA D2 Women’s Tournament. Maddy earned All Section, Section MVP, League First Team, District 3 AAA First Team, Penn Live First Team and PVCA All State Status. Maddy also recently competed in the prestigious District 3 All Star Showcase this past weekend at Cumberland Valley where she gave her verbal commitment to the UPJ coaches. To read more about this accomplishment, visit Penn Live. This past summer, one of our former student athletes, Michael Kings, was involved in a serious car accident that almost cost him his life. Michael was a 4.0 student and a member of the basketball team for four years. He was planning on attending Penn State Harrisburg this fall until the accident occurred. He was hospitalized on July 25th in Lancaster. He then progressed down to Bryn Mawr Rehabilitation Center, where he spent every day rehabilitating for several hours. Finally, at the end of September, he was released to come home for the first time since the accident. Mike has fought very hard to make a full recovery, but he knows that he still has a long road ahead of him. The whole process has been very hard on Mike and his family, but they continue to battle through it. The GS Boys’ Basketball Team and its booster club is looking to support the family and Mike financially by raising funds through a first ever event. We are going to hold a “Mike Kings Night” on Monday December 16th, which is our first home game. In preparation for the night we are selling Mike Kings t-shirts to help raise funds for the family. We hope to see the people who attend this game wearing Mike’s t-shirt in support. The t-shirts cost $10 and the proceeds from the shirts will go directly to the family. ALL T-SHIRT SALES WILL BE PRE-ORDER. If you are interested, please fill out the attached form and send it through our school mail or drop off at the high school for me with the payment. You can also email me the sizes that you would like, but again I need the money for the shirt before ordering you one. Orders will be accepted from now until Wednesday, December 4th. The shirts will also be sold during all HS lunches if you want to stop down. We hope to see a large amount of students, faculty, and community member come together to help support one of our own SPARTANS! Please pass this along to all family and friends, and if you have any questions, please don’t hesitate to contact me. Below is a picture of Mike for those who don’t know him. 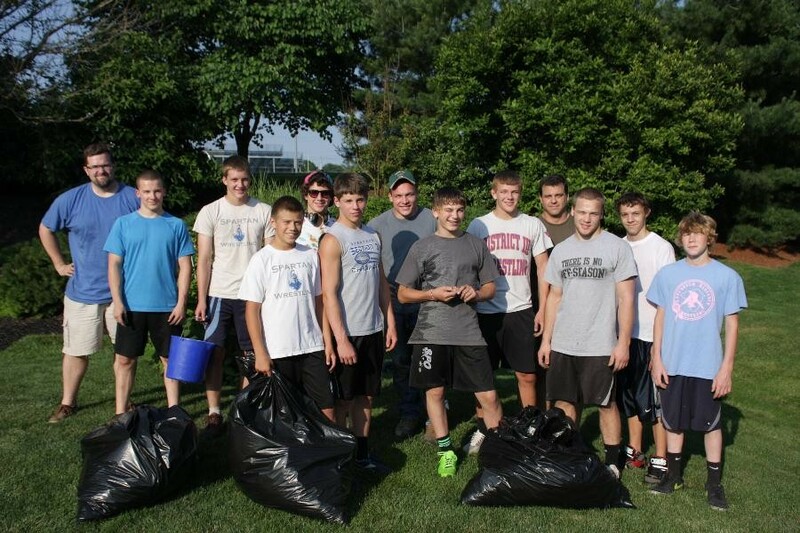 The Garden Spot wrestling team and coaches did something different for their summer workout last week. Garden Spot athletic director Todd Reitnouer had surgery at the end of the school year that limited his ability to take care of the myriad of yard work that comes during the summer months. Head coach Brian Schilling thought this would be a good opportunity to do a little community service and teach his team about helping others so the team showed up ready to tackle anything that needed to be done. Weeds were pulled, bushes trimmed, and landscaping was done to the delight of Mr. and Mrs. Reitnouer. 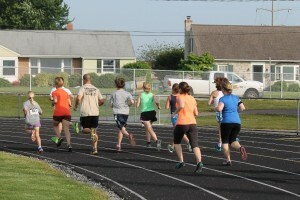 The Coordinated School Health Council put on its first ever duathlon on May 22. The event was a great success. There were three lengths of races; a beginner, intermediate and challenge course. The Health Council students worked extremely hard leading the different packs through the course. We would like to thank all who participated in our inaugural event. 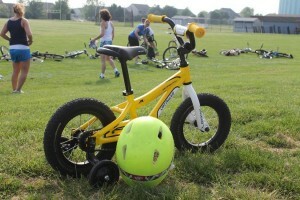 We even had a four year old from Ephrata complete the beginner course. After 12 years the Garden Spot boys’ track team recaptured the section 2 championship by finishing the season undefeated with a record of 7-0. This is the 13th boys section championship under Coach Russ White and the 23rd overall track & field section title (since he started coaching both boys and girls). The 2013 girls team finished with a record of 6-1 losing only to eventual section champion Ephrata. The boys team went into the second to last meet of the year against Manheim Central with both teams being undefeated at that time. What was on paper expected to be a very close meet, turned out to be a sound 81-69 defeat of the Barons putting GS in sole possession of first place. This years team featured many different athletes achieving success in many different events. It was a total team effort in every meet and different runners, jumpers and throwers came through when they were needed in each meet. Both the boys and girls teams won the Manheim Township Relays this year. 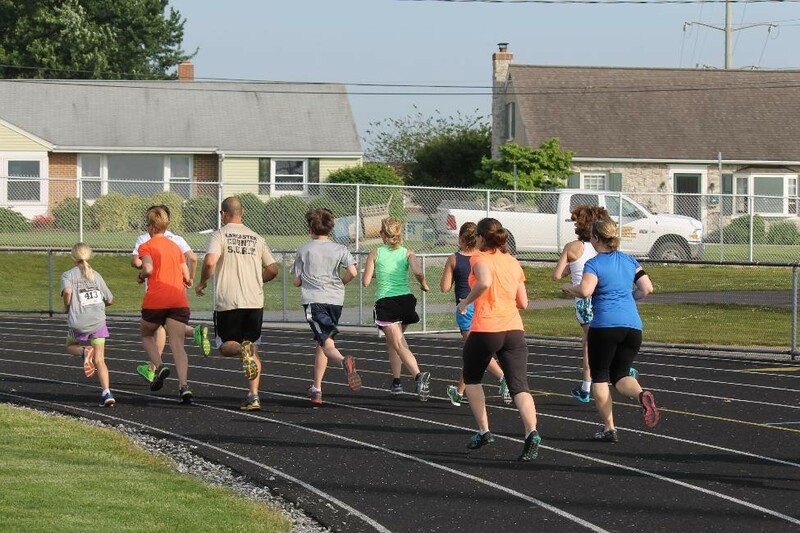 In addition Austin Haas won the long jump with a leap of 21’ 9 ¾”, Danita Sauder won the girls discus with a heave of 113’ 4”, and Maddy George won the girls javelin with a throw of 125’ 5” in the Lancaster/Lebanon League Championship Meet. Garden Spot had the most athletes qualify for both the District 3 Championship and the PIAA State Championship in many years. Twelve students qualified for the PIAA District 3, meet and seven of those advanced to the PIAA State Championship where Hannah Williams advanced to the finals of the 300 meter hurdles. 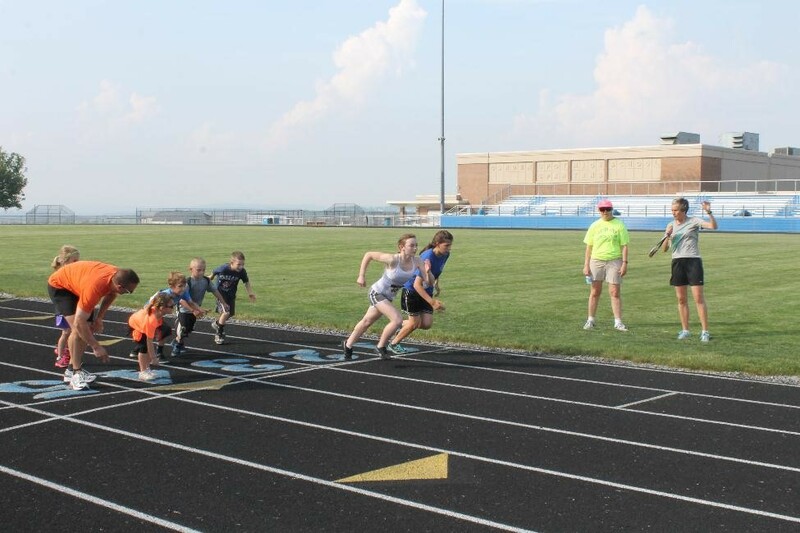 Required athletic forms and information for each Fall sport for both middle school (incoming 7th graders) and high school teams is located on the Elanco website. 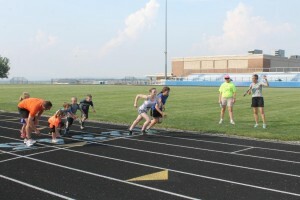 Go to www.elanco.org – extracurricular – athletics – and look on the left side of the page for different options. Businesses or individuals can purchase a marketing banner for next year to support Garden Spot Athletics. Information for this program is on the Elanco website under Athletics. The profits for each banner are split between a booster club of the donors choice and the district athletic program. Banners can be purchased for the stadium, gymnasium or both. This is a great way to promote your business to thousands of local individuals and at the same time help all out student athletes. For more information contact Todd Reitniouer, athletic director at todd_reitnouer@elanco.org. 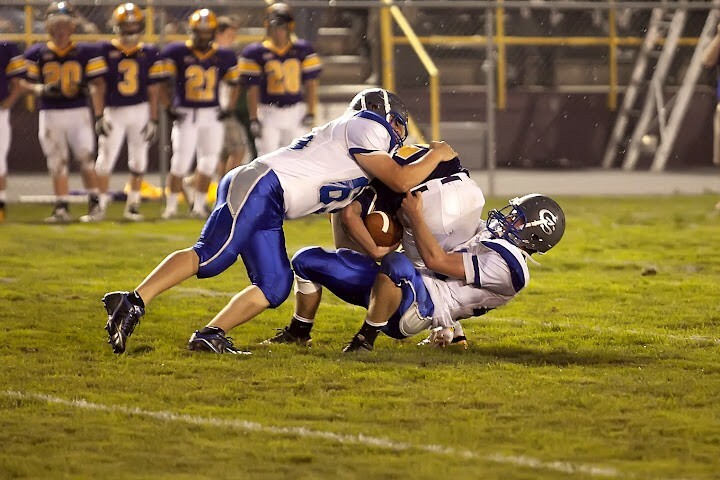 Four Spartans have been named to participate in the 2013 Tri-County All-Star game which pits the northern Lancaster-Lebanon schools against the southern. 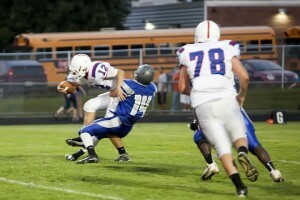 The game is held at Manheim Central’s Retew field, May 25th at 7:00 pm. The Spartans’s include Matt Martin, Ben Weaver, Austin Haas, and Matt Christie. 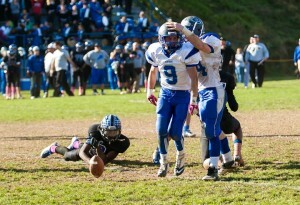 Matt Martin, #9, will continue his education and football experience at Miseracordia University. 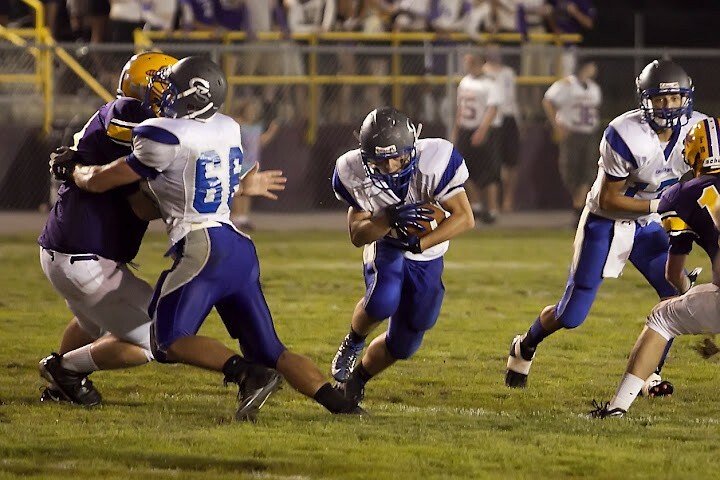 Matt was a first team section 3 DB, All-League DB, and a PFN 2nd Team All-State DB during his senior year. Ben Weaver, #66, will continue his education at the U.S. Naval Academy. 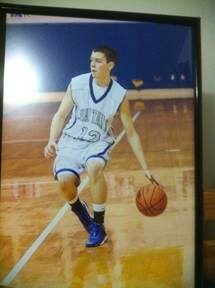 Ben was a First Team Section 3 All-Star and a Team Captain his senior year. Matt Christie, #66, will continue his education and playing career at Thadeous Stevens Trade School. Matt was a 2nd tram Section 2 All-Star in 2012 and a First Team Section 3 All-Star in 2013. Matt was also a 2012 league wrestling champion. Austin Hass, #14, was a Second Team Section 3 Wide Receiver and a Second Team Section 3 Outside Linebacker in 2013. Garden Spot graduate John Armbrust struck out 6 players in 3 innings during his first game appearance at East Stroudsburg. East Stroudsburg University beat Nyack 7-5. To read more about this accomplishment, visit the East Stroudsburg University website.